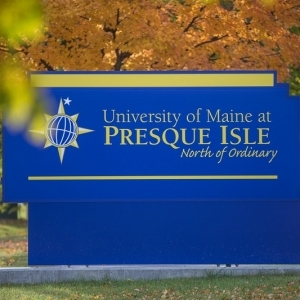 Officials at the University of Maine at Presque Isle are pleased to announce that the institution earned three top rankings on U.S. News and World Report’s 2018 Best Colleges list. 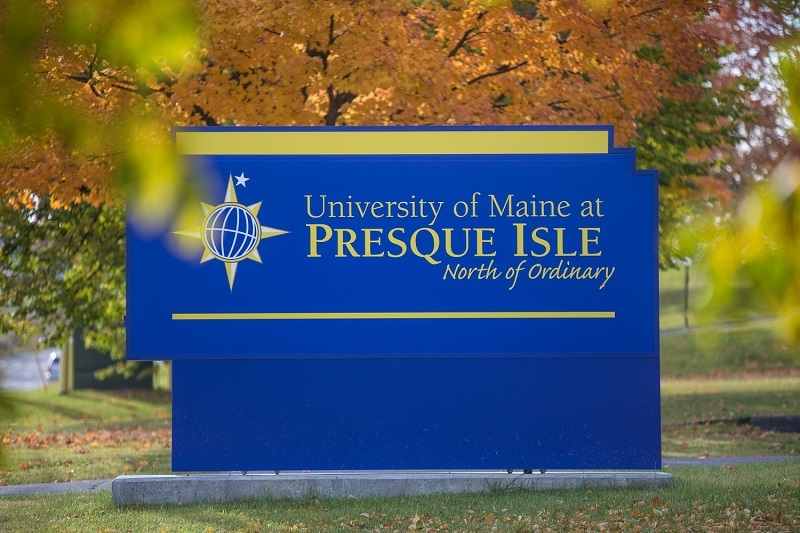 In this year’s annual rankings, UMPI was named among the 30 Best Regional Colleges in the North, the 15 Top Public Schools in the North, and the top 3 Regional Colleges in the North for graduates with least debt. In its Best Regional Colleges in the North ranking, UMPI tied for the #29th slot, earning first tier status. The ranking defines regional colleges as schools that focus on undergraduate education but grant fewer than half their degrees in liberal arts disciplines. The north region includes Maine, New Hampshire, Vermont, Massachusetts, Rhode Island, Connecticut, New York, New Jersey, Pennsylvania, Delaware and Maryland. In its third ranking, the University was short-listed among Regional Colleges in the North for graduates with the least debt. U.S. News compiled a list of schools whose Class of 2016 graduated with the lightest debt load. The data included loans taken out by students from their colleges, from private financial institutions, and from federal, state, and local governments. UMPI came in at #3, its highest showing on this list to date.